Although there are too many digital marketing channels are available to promote business and acquire new customers but choosing right one is always a challenging task for the novice internet marketers and even for traditional marketing veterans. However, it can be made little simpler by following a scientific approach by considering parameters like business goal, marketing budget and availability of resources. Here is the process and list of parameters that can help you in choosing right digital marketing channel for your business. 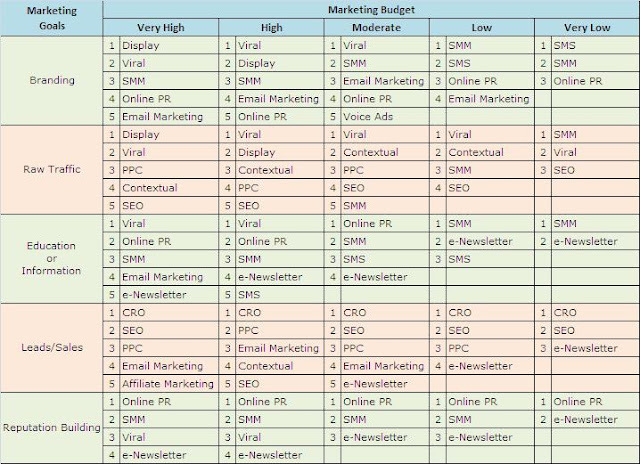 Step 1: Get an overview of different digital marketing channels available viz. SEO, PPC, Email Marketing, Banner Advertising & Mobile Advertising etc. 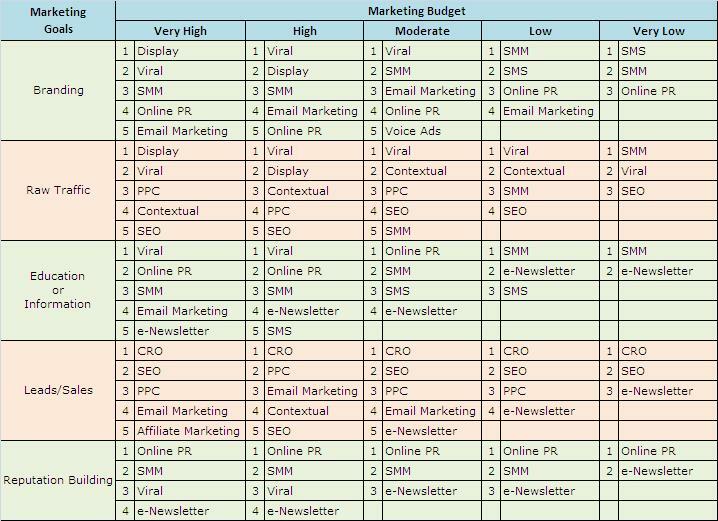 Step3:Make a marketing budget and divide into three parts viz. for tactical resources, set-up cost and maintenance cost. Make sure you define a specific amount and set aside for your marketing campaign. 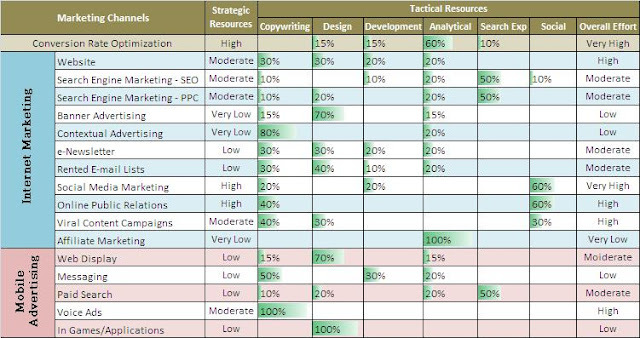 Step4: Pool your tactical resources and list down their skill set viz designer, developer, copyrighter, search marketer, analyst and active social networker. Step5: Set-up timeline and expected outcome for each marketing channel. Step6: Now based on the business goal, marketing budget and available resources select the appropriate digital marketing channels. 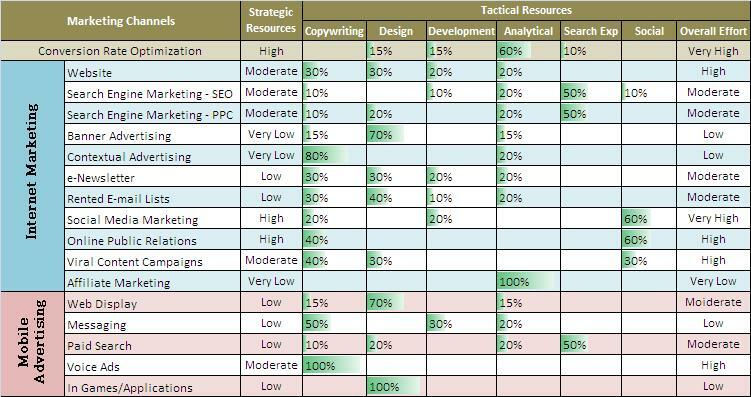 You may use the following table as ready reckoner to make your job simple. Conversion rate optimization is the art and science of improving the conversion rate by clearing all obstacles in the conversion process and providing a great user experience. It focuses on the topics like easy navigation, clear call of action, benefits oriented headlines and content, building credibility by design & e-seals to convert visitors into customers. It also involves experimenting with website design, layout, headline, content and images present on the website and tracking effective conversion rate for each experiment. This process is widely known as multivariate testing. 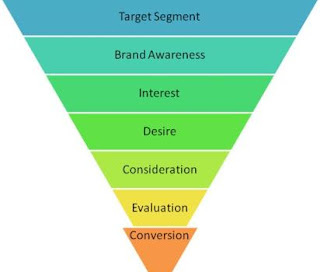 If you find it difficult to understand then in simple words CRO means finding out why visitors aren’t converting and fixing it. Why do we need CRO ? What for ? Increase in content subscriber viz. sign-ups for newsletter, RSS feeds etc. So, if you found CRO a good channel to explore then you must read the other two articles of this series viz. Important Factors in Conversion Rate Optimization and CRO: The process to success. Why do Analysis: When we are in the virtual World whats Imperative is Where we are Now ( as a business entity) and Where are we heading towards...i.e. are we moving in the Right direction? that we decided and at the speed we intended?
" Too much of Analysis causes Paralysis"
The problem most of web analysts face today is presenting raw technical data available from Analytics software to the top management in way such that they Understand it in the Business Language that they like most. One of the best method that is been found is by using Key Performance Indicators (KPI’s), in simple words Classify, summarize the raw technical data/information/reports into ratios, percentages, highlight the pattern and focus on parameter that can help in business-critical action. It’s very important that all the key performance indicators should highlight success and failure of the business objective of the website and can drive actions. 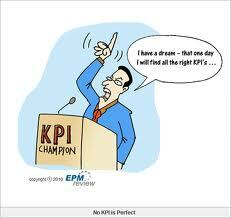 KPI's tell us our Current situation thats Real...whats so about our Virtual Property. Select a date range for your report with enough data so you can highlight pattern and percent increase or decrease in any parameter. this can be done by use of bar chart, pie-chart or line graph. there are numerous free stasistical free tools that help plot the graph. 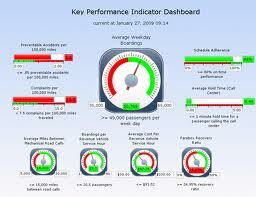 Always highlight any significance change in the key performance indicators and follow up with three bullet points. Probable cause for change: You may try looking at logs of series of event that happened may have impacted the KPI. For Example: Any recent change in design or validation of order form can increase or decrease orders significantly. You may use color code to for better communication. Now once you have the KPI report ready, the next obstacle can be presenting it to different sets of people who comes from all together different background and mindset. We can classify them into three categories viz. Senior Management (CEO, MD), Managers (marketing head, functional head) and tactical resources (webmaster, designer, developer). 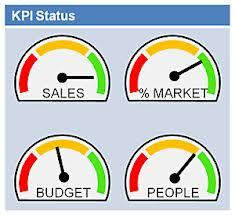 It’s very important that you should select different KPI’s for each set of people. Here we will consider three type of website depending upon their nature of business and for each business we will enlist different KPIs that can be presented to each set of people viz senior management, managers and tactical resources. For e-commerce website the primary objective is selling the product online and all the KPIs focus around order, checkout and conversion. All the content driven websites generate revenue from selling Ad Inventory so for them the primary objective is to generate maximum page views, registered users and newsletters signups. Hence all the KPIs are revolve around visitors loyalty, time spend and quality of traffic. Goal for most of the B2B websites can be defined as potential customer requesting a proposal or downloading brochures or spending some time going through the services offered by the company. Hence KPI for B2B website can be page views and time spend on service page, filling request for quote or enquiry form or downloading service brochure. KPI’s for Tactical Resources: Bounce rate, Percent zero result and zero yield searches, top landing and exit pages. Though a costly affair but one can start making their presence felt in the virtual world. One has to balance between the amount to be spent for online promotion v/s the results they will be getting out of it. so far Google, Yahoo and Bing are the leaders for SEM. SEO: The process to use various methods to improve a web site’s ranking in the organic results of search engines to attract more visitors to website. It’s a lengthy process and involves optimization of website content, structural changes in website and link building. PPC: It is the process to bid for keywords for placement in sponsored listing of search engines to attract more visitors to website. It involves keyword research, creating textual ads, bidding for keywords and optimizing ad copy and landing page for good quality score. Contextual Advertising: It is form of targeted advertising that relates directly to the content of the webpage on which it is served that is ads are in context with the webpage on which it’s served. Newsletter: The process of collecting email addresses of users who opt-in to get relevant information or update on certain topics. Email Marketing: Sending promotion email to already build list of users interested in receiving promotional emails. Affiliate Marketing : The revenue sharing model between online publishers and advertisers where publisher promote a business in exchange for either a percentage of the sales or a specified amount for each lead generated. Display Advertising is a textual or graphical advertising on the web that appears next to content on web pages or web services in the form of Static Banner, Flash Ads, Floating units, Interactive Ads, Pop-up/under, Video Ads etc. Social Media Marketing (SMM): It is an online marketing strategy based on utilization of online social media sites like Twitter, Facebook, YouTube, Digg, Flickr for the purpose of generating interest and excitement in a product or service, direct marketing and sales promotion. Online Public Relations (ePR): The process of generating buzz about product/service on news portal and aggregators using the tactics of submitting press releases to PR sites who syndicate them to various outlets and other methods. Viral Marketing: It’s a marketing strategy that encourages people to pass along a marketing message to others, creating the potential for exponential growth in the message’s exposure and influence. Mobile Marketing: It is a promotional activity designed for marketing on or with a mobile device and can use web display, text messaging (SMS), paid search, voice ads, video ads, in-games/applications etc. Purpose: What is your Intention for Having the Website. Popularity, sale (of product or Service), Information etc. establish specific goals and targets for the site along with Budgets and Timeline e.g. Completion of online forms, newsletter sign-ups, products sold, etc. what are your success measurements. Research: whats your Target Market, who and where they are.... Keyword research, competition analysis will Impact your site’s Efficacy. What you have in your Head and Heart needs to be communicated with the design team to guide the concept and expedite design process. Concept: Home page, interior pages, conversion pages, what you want your Visitors to do....calls to action, etc. concepts are illustrated and agreed upon. Design: The new site design takes shape and one to three website mockups are created and presented. Your brand is well represented and space for content and Internet marketing elements. Testing: Prior to the Launch its mandatory recommendation to look for missing links if any. each element tag is clicked and tested, forms filled out and ensure that all the things are working as per our Requirements. Browser Compatibility andn in its diff versions, resolution etc. Make website LIVE: We update your links for the live URL, execute all the redirects, validate the website against errors, and launch your website to the public. Marketing: Your site is live now and marketing is initiated through word of mouth or all of your Marketing Literature i.e. Visiting Cards, Brochures, Letter heads, envelopes. You can Choose to have email marketing, Hiring a SEO consultant or freelancer/Employee, PPC i.e pay per click advertising, link building, tracking, Social Media marketing via Facebook, linkedin, G+and testing to start achieving your business objectives. Every Business Exist to fulfill some NEED/WANT of the outside World. Business entity can sustain and Grow only when IT makes Profit. In business selling of products or services is depend upon marketing skill and to make it happen it is essential to consider all factors that matter. The Challenge is how one can be Effective with Freedom and Ease when it comes to Business. A Natural way of Life.......!!! Digital marketing is increasingly becoming crucial part of marketing mix to support business to reach target customers and look after exiting clients. Moreover, digital marketing is the fastest and economical mode to remain ahead in business. The main idea of doing marketing for any business is to acknowledge target audience and build strong strategies to impress them. Due to immense competition it also becomes important to reach them in the slightest possible time. This is why businesses should go for digital marketing for the promotion of their products and services in lighting fast speed. The electronic marketing media inthe form of e-mails, websites, blogs, SMS or social network make it feasible for the businesses tobuild an iconic image and to redefine their opulence and grandeur in the industry. as used by the customers. Even most of the customers prefer to conduct their deals online and in this case business websites becomes the face of the company. adding their space in the digital world because this gives them quick and easy access to manifold their marketing tactics. To reach to the masses top businesses are constantly investing a good amount in creating layouts and designs for their websites and blogs. and draft each and every information candid for the visitors. For sturdy presence in the digital world constant knowledge of new tools of marketing in the digital media is essential to know to achieve the success in planning and implementation of it. for the professionals who seek information and knowledge about digital media working. world is thrash pit of dotcom and e-commerce; SMS, MMS, e-mail, social networking sites, and blogs are common marketing tools. comprehend them most effectively. For instance, creating website is not enough to generate business until; it has traffic and conversion by way of virtual links and keywords. The mantra to be successful in this challenging job is to get education and proper training. Practical platforms also offer good knowledge with many winning examples. Institute for digital marketing offer courses to professionals and students and provide fair idea and knowledge about the technology. 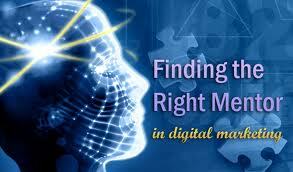 Here you learn every technicality of digital world and its future prospects. retain it for long term needs learning and constant up gradation so one can either choose to learn it by themselves or hire experts to do it, but cannot afford to miss it to grow and stay ahead in business. However Internet and Mobile Tech has come as a big boon for the masses. 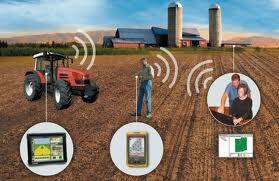 It has brought the latest news and all relevant information to the doorsteps of Farmer. transparency hub. 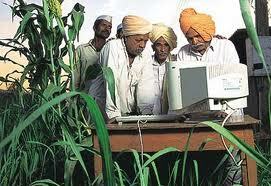 This would in turn help the farmers to improve their productivity and income. meagre regulations and inadequate market composition. them and thus the benefits are consumed by the traders alone. support them to realize the real price of their effort. selling purpose to increase their business. 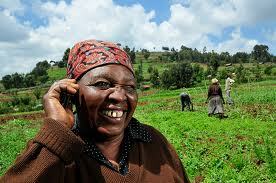 Labels: Agriculture, Agro-ICT, business, Business Growth, clean marketing, customer identification, Digital Age, Digital Channels, identify markets, MBA-Opportunities, mobile commerce. time and money invested in the traditional form of marketing and results are also not so immediate or pleasing. Thankfully, technology of digital marketing has given businessmen a probability to maximize their opportunities in the market at lower cost as compare to conventional medium. How to access tools of Digital or internet media? Social networking – To maintain the space in web world a businessman needs to increase his volume on it. 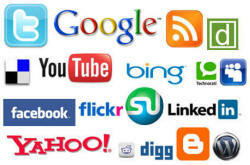 What could be better than social networking sites like facebook, linkedln, twitter etc. to interact and boost the existence of business online.